Hi There! I hope you are more ready for Christmas than I am! I've been sick for about 3 weeks and wow has it ever gotten me behind! I have boxes of gifts stacked up and not wrapped. 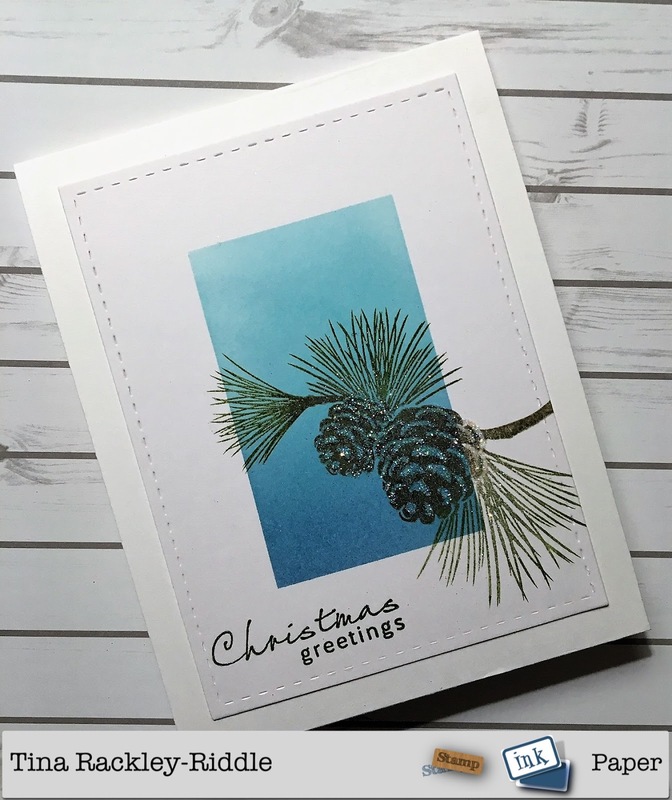 I have not finished my Christmas Cards! It's really, really B.A.D...... So here I go with one last Christmas Card for the new Paper Craft Crew Sketch Challenge! This one is featuring some retired stuff.. and lots of it. 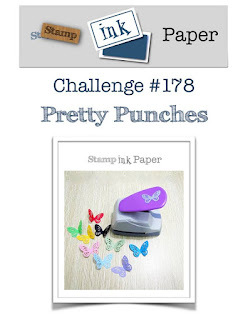 The patterned paper is retired from Fun Stamper's Journey. 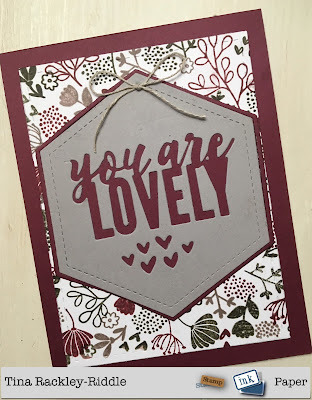 The sentiment is a retired Stampin Up! set, called Mingle All The Way. I love good sentiment sets so I hold onto them after retiring if it is something I think I will use. Hello and Happy Tuesday! Are you ready for Thanksgiving? I cannot believe it is in just two days! I'm cooking twice, once Wednesday at noon and again on Thursday at noon. Am I crazy or what??!!?? Between my kids and my husband's kids, there just wasn't a good time for everyone to come at one time. I think I have all of my groceries bought and am ready..... I HOPE! 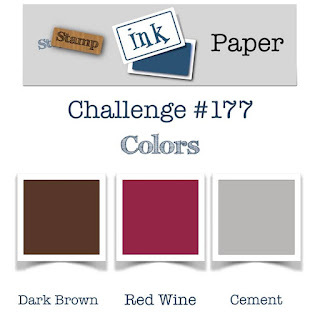 This week's Stamp, Ink, Paper Challenge is a color challenge using Dark Brown, Red Wine, and Cement! 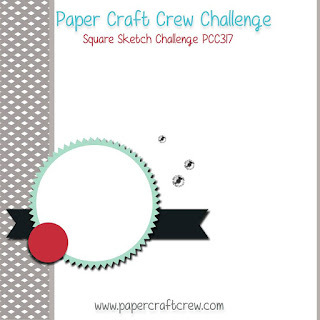 Here's a look at the Challenge Graphic. I decided to pull out my Lovely Blossoms Turnabout Stamp and coordinating die set. 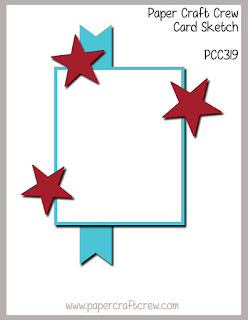 It is an easy set to use with these colors. Thanks so much for stopping by! I'm heading back into the kitchen to get back to work! Happy Thanksgiving my friends! I hope you are surrounded by family and friends! Hello and Happy Tuesday! I hope you had a marvelous weekend! I've had some back issues the last couple of weeks so I did a lot of resting over the weekend! Today was a little better and I went to the Chiropractor after work so I think I'm on the right track! 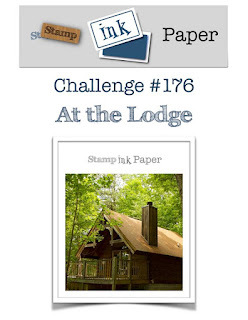 This week over at Stamp, Ink, Paper we have an "At The Lodge" Challenge". 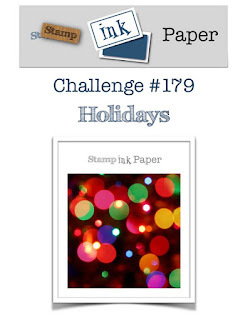 This is a theme challenge that I believe will inspire you! When I think of Lodges, I usually think of a Ski Lodge so I went with a rustic look using the awesome Alpine Adventure bundle from Stampin' Up! I love the stamp set but the coordinating Alpine Sports Thinlits can do so much just on their own! 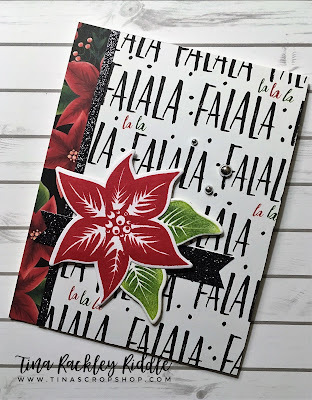 This card came together so super easily! 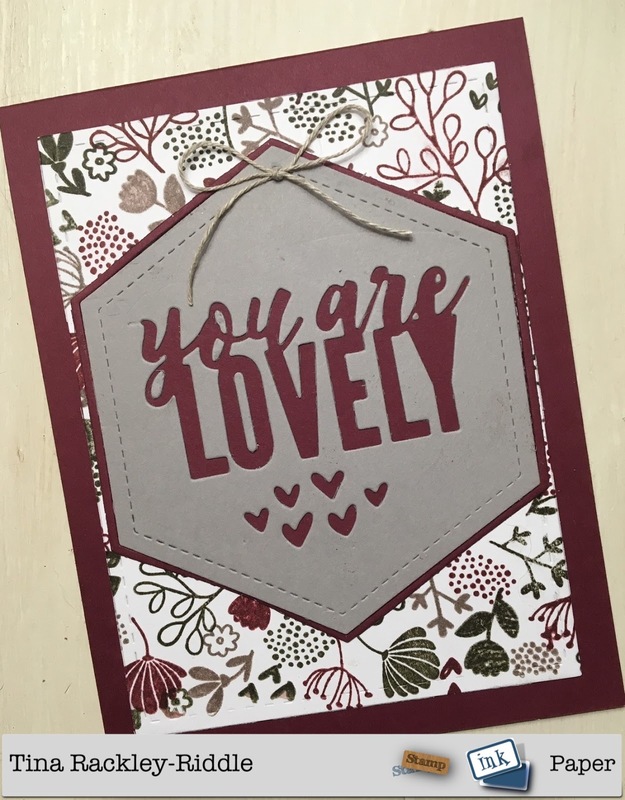 I used SU Cherry Cobbler Cardstock for my base. My top layer was a piece of SU Sahara Sand stamped tone on tone with the Brutus Monroe/Unity Stamps Collaboration "Barn Wall" background stamp. The sled was cut out in SU Crumb Cake Cardstock but I later decided it should be a little darker so I used an Aqua Brush to add some Early Espresso Ink to it to darken it up! The skis were stamped on SU Sahara Sand Cardstock with Early Espresso Ink. 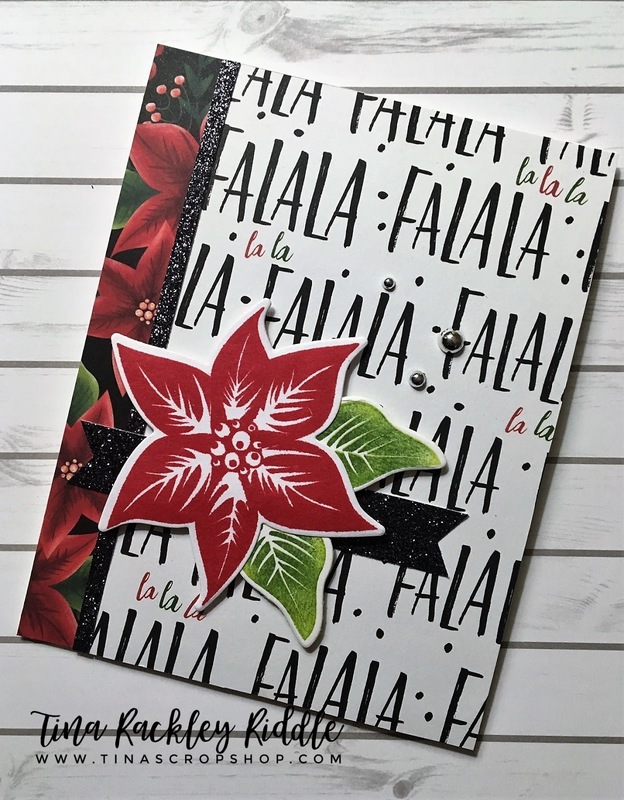 I added the Holly and Bow to the skis, made from the Alpine Sports Dies, with SU Mossy Meadow and SU Cherry Cobbler Cardstock. 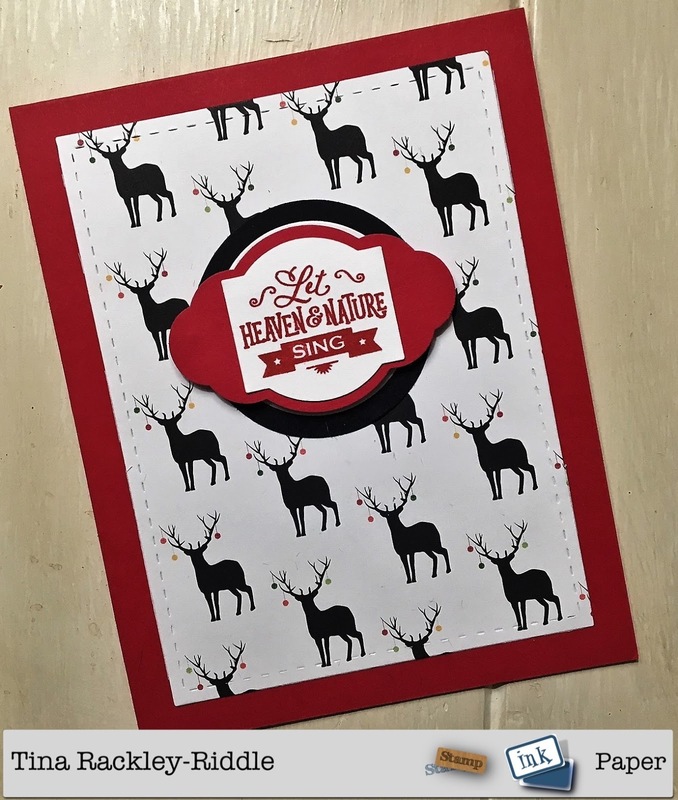 The Wreath was stamped in Mossy Meadow Ink onto Sahara Sand Cardstock with the Berries in Cherry Cobbler stamped over the wreath. I added the Cherry Cobbler Bow to the bottom of the Wreath. 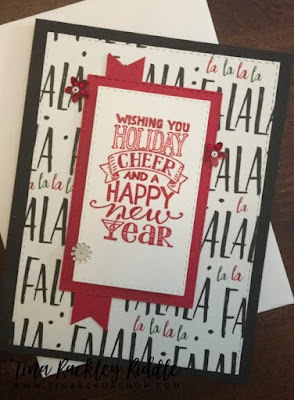 The Greeting was inked first with Versamark and then Cherry Cobbler and then clear heat embossed. 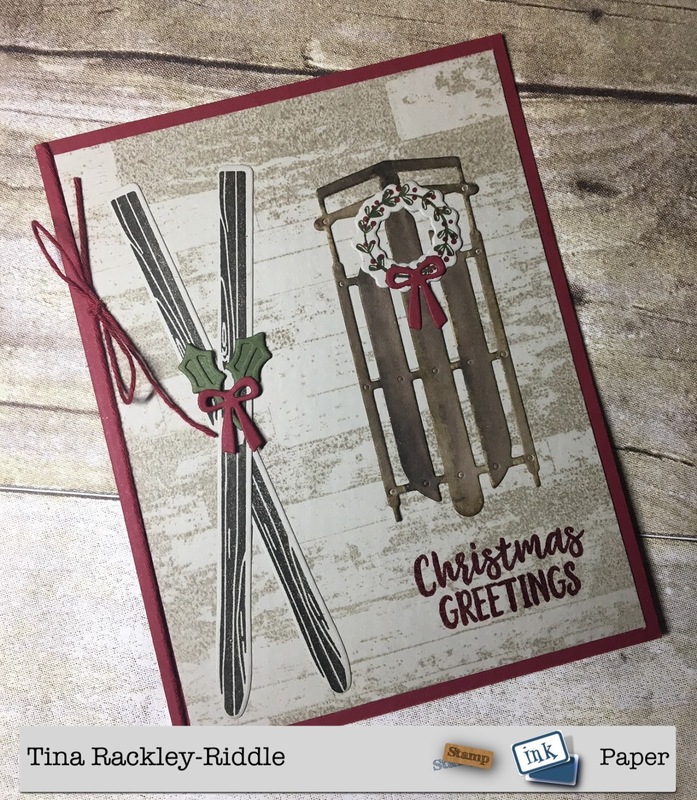 I finished this off with a piece of Cherry Cobbler Twine to the left side of the card and tied it in a bow.